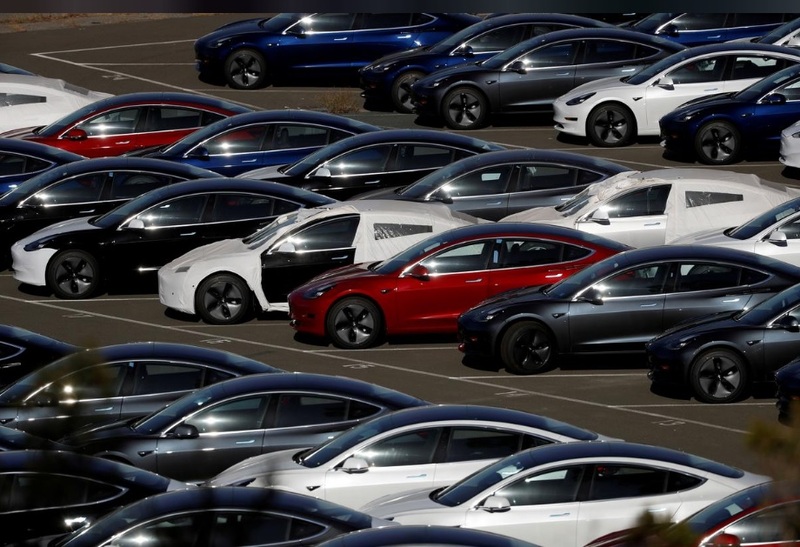 SAN FRANCISCO (Reuters): When Tesla Inc announced last month a second round of job cuts to rein in costs, one crucial department was particularly badly hit. Chief Executive Elon Musk initially said in 2016 the car would start at $35,000 — which sparked a rush of reservations — but Tesla has yet to actually sell any cars at that price, despite two price cuts already this year. Musk said last week a $35,000 version that could be sold profitably was perhaps six months away. Even with two price cuts this year, the lowest price tag on a Model 3 is now $42,900. The two laid-off employees said delivery targets for North America — made up of mostly US buyers — this quarter would be 55 percent to 60 percent of what they were in the last quarter of 2018. 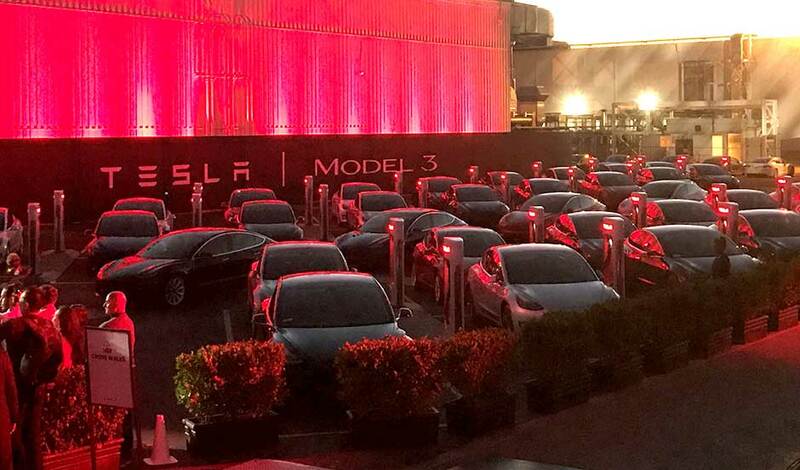 When will Tesla cut prices for Model 3? If Tesla does not cut prices soon, it risks losing potential customers — and ones already on its reservation list — to a slew of German and Asian competitors whose electric vehicles will hit the US market this year. Each of the new entrant’s first 200,000 buyers will be eligible for a full federal subsidy. Having met that number already, the US tax credit for Tesla buyers drops in half to $3,750 for the first six months of 2019, then falls by half again in the second six months.